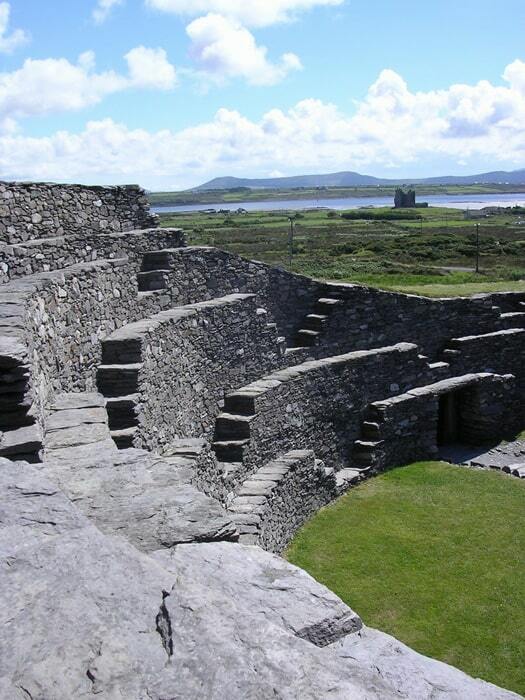 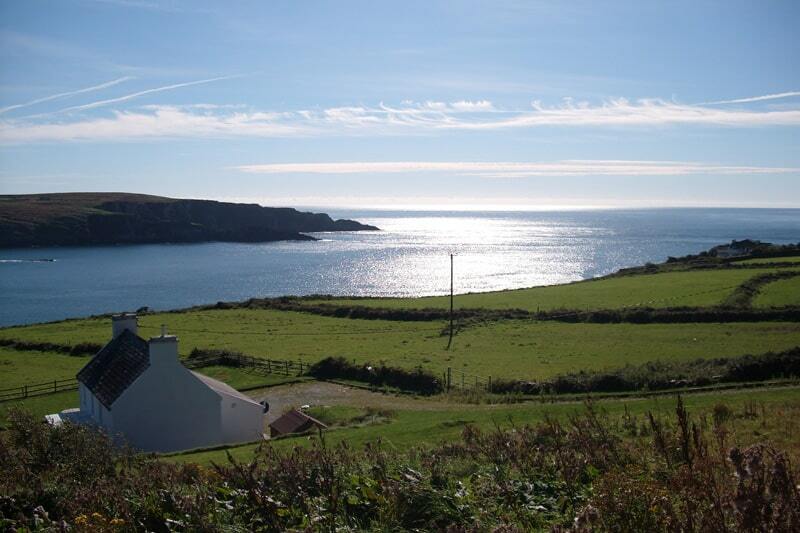 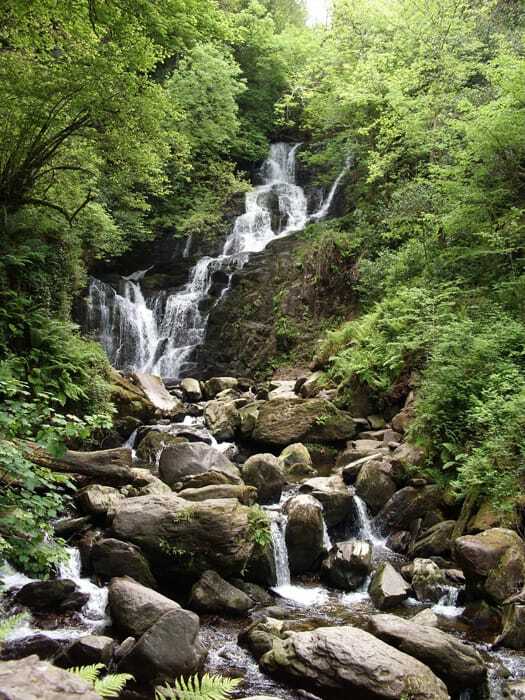 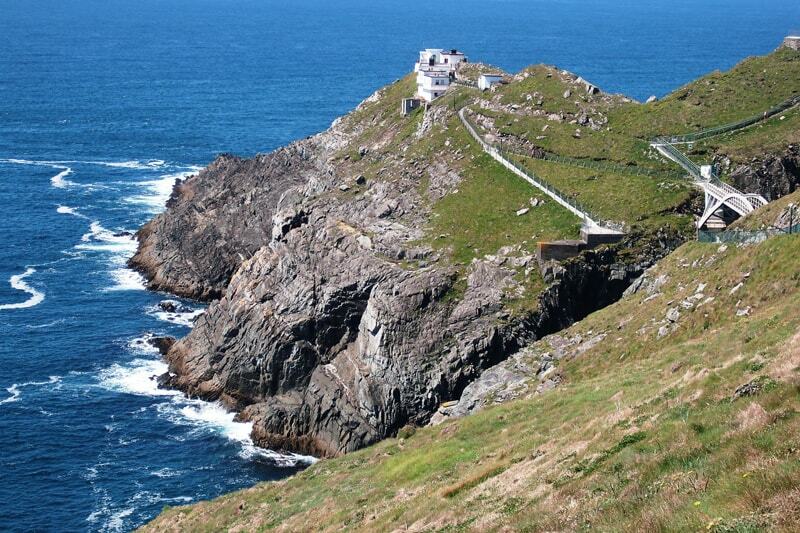 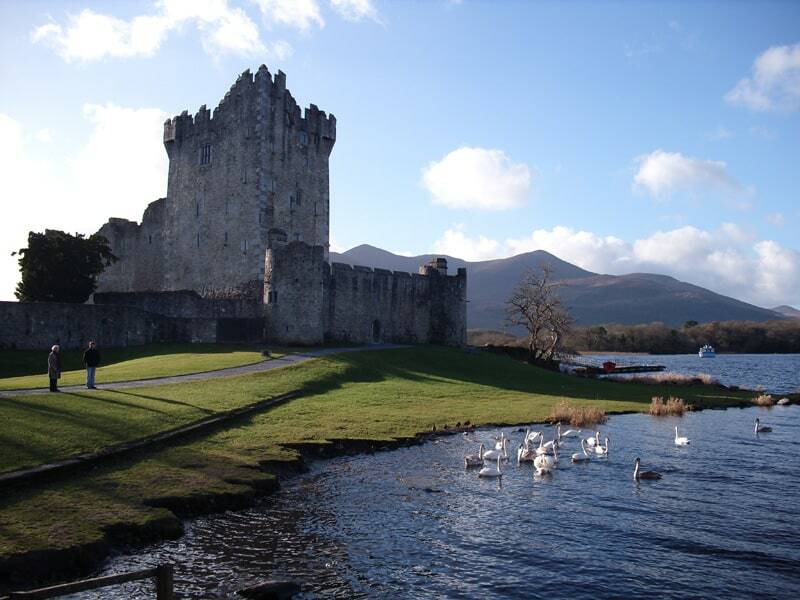 Explore Ireland’s beautiful Southwest with a chauffeur driven multi-day tour, tailored to suit your wishes! 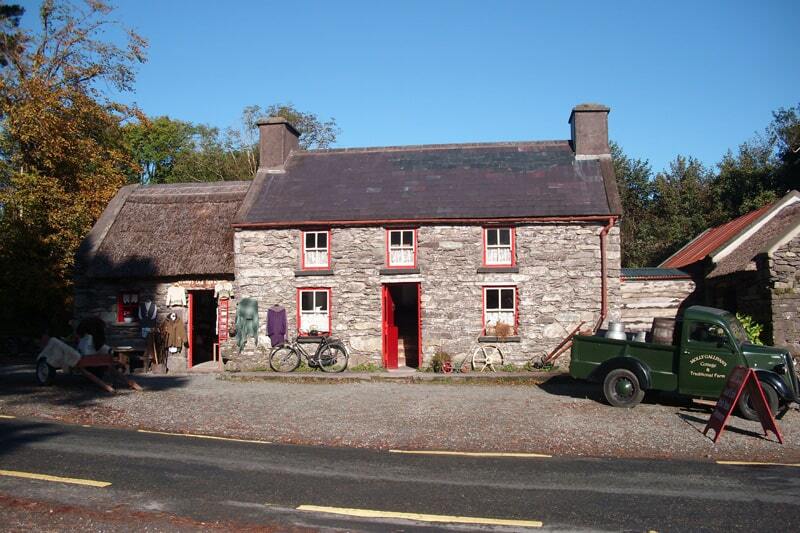 Enjoy the comfort of staying in one place, no hassle of moving around. 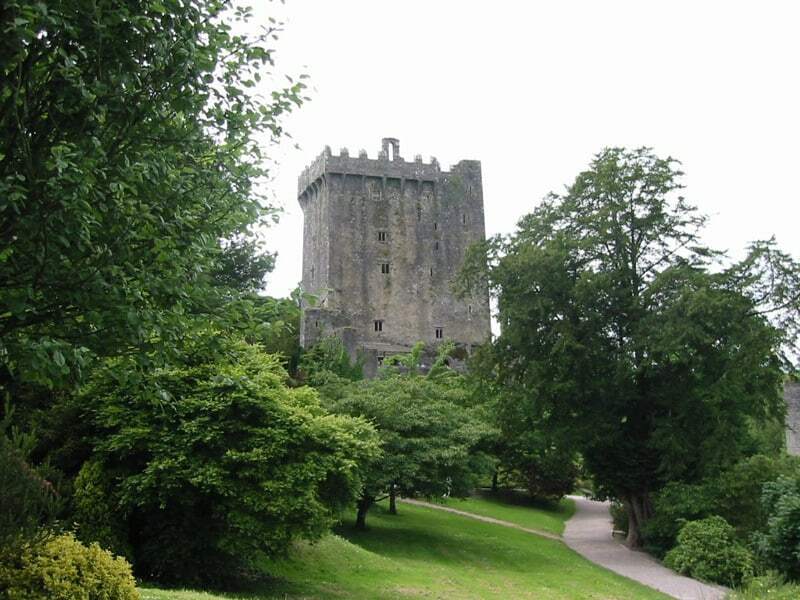 Just check in to your accommodation, get settled in, and start exploring. 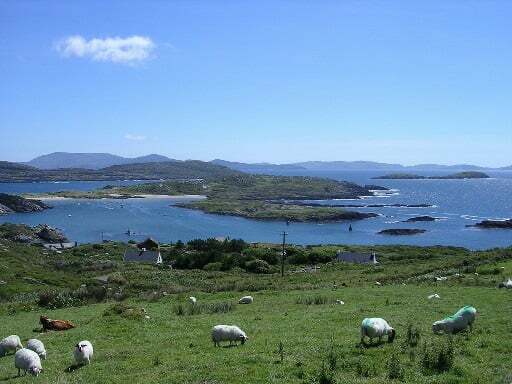 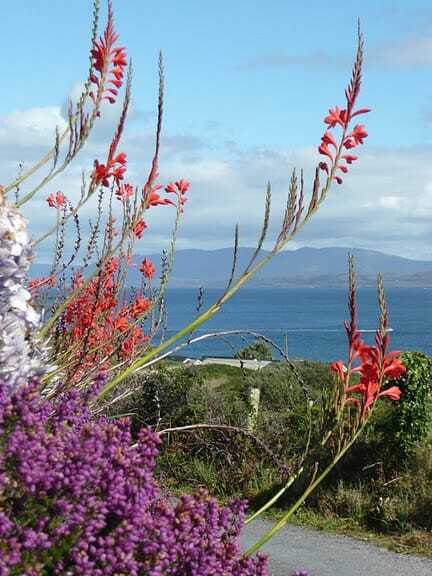 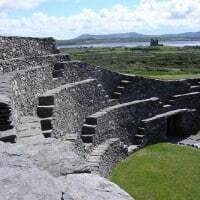 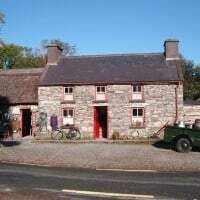 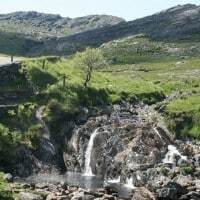 Sneem, Kenmare or Killarney – located on the famous Ring of Kerry – are all good choices to explore the beautiful Southwest of Ireland from. 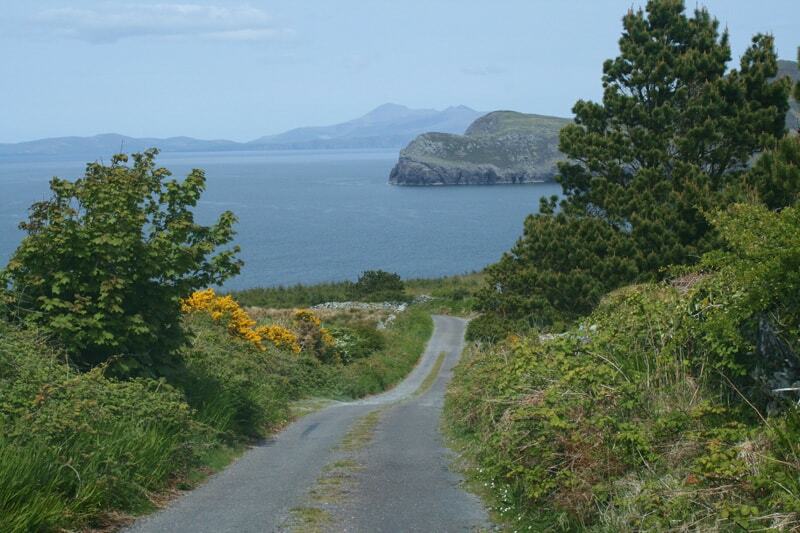 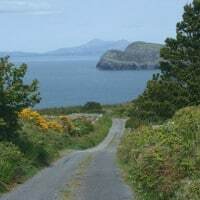 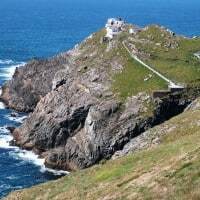 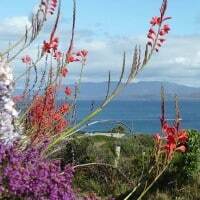 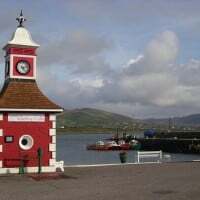 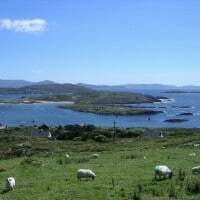 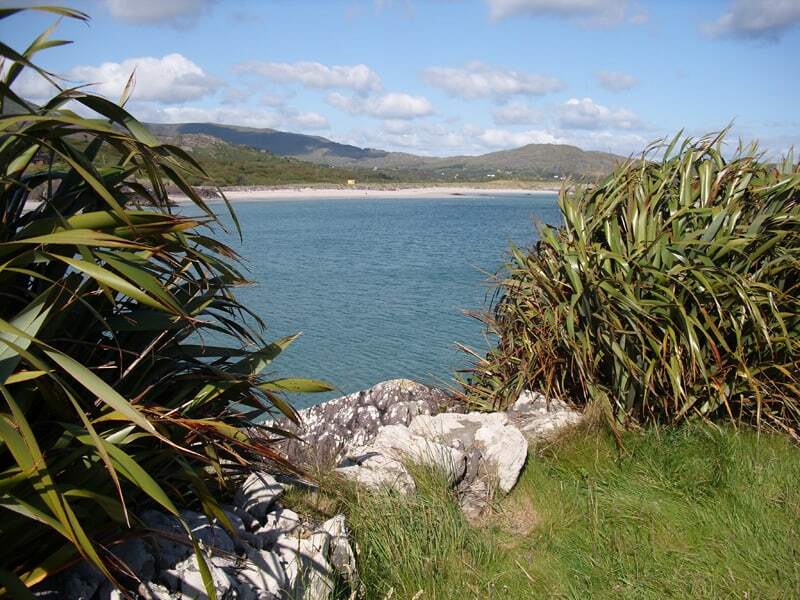 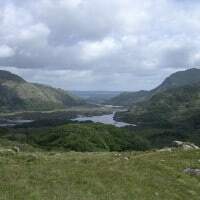 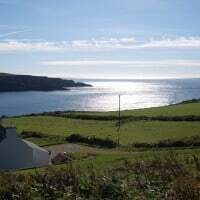 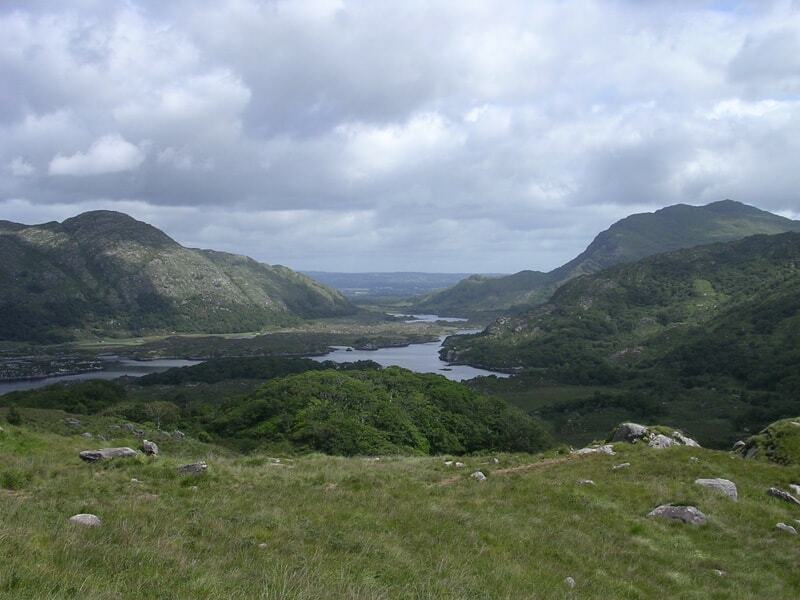 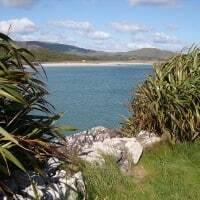 From here you can easily explore the Ring of Kerry, Dingle, Beara, Cork, Bantry, Mizen Head, Killarney National Park and much more. 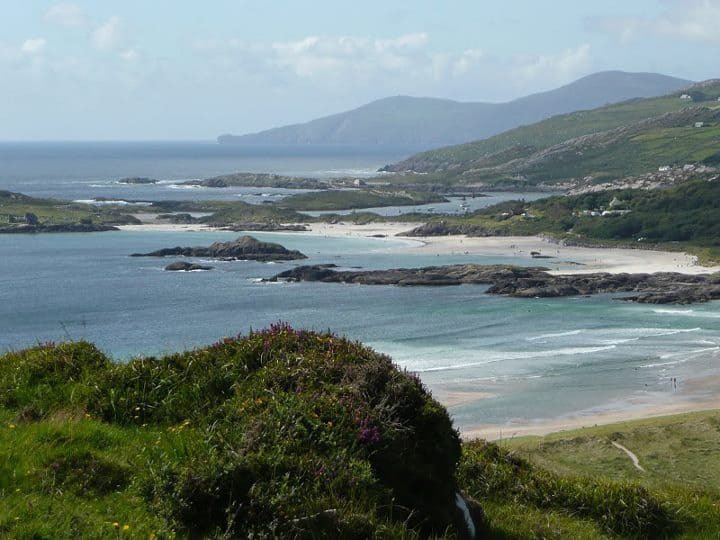 With a custom made private tour through the amazing Southwest of Ireland you can explore the highlights and travel off the beaten track. 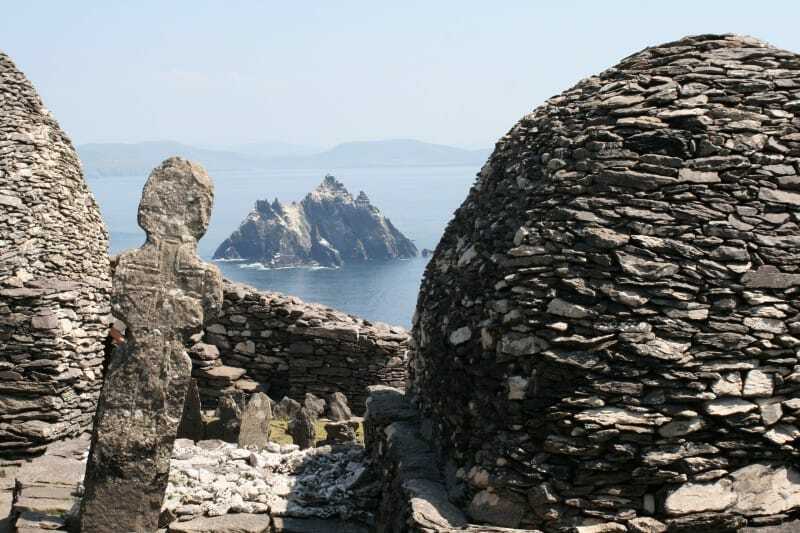 Take in the fantastic scenery, history and culture! 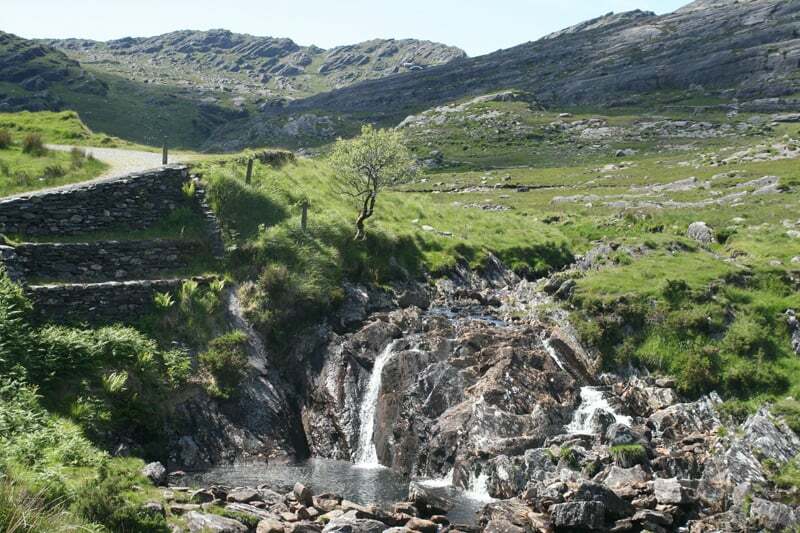 Whether you are staying for a few days or longer, there is something on offer for everyone. 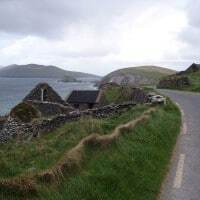 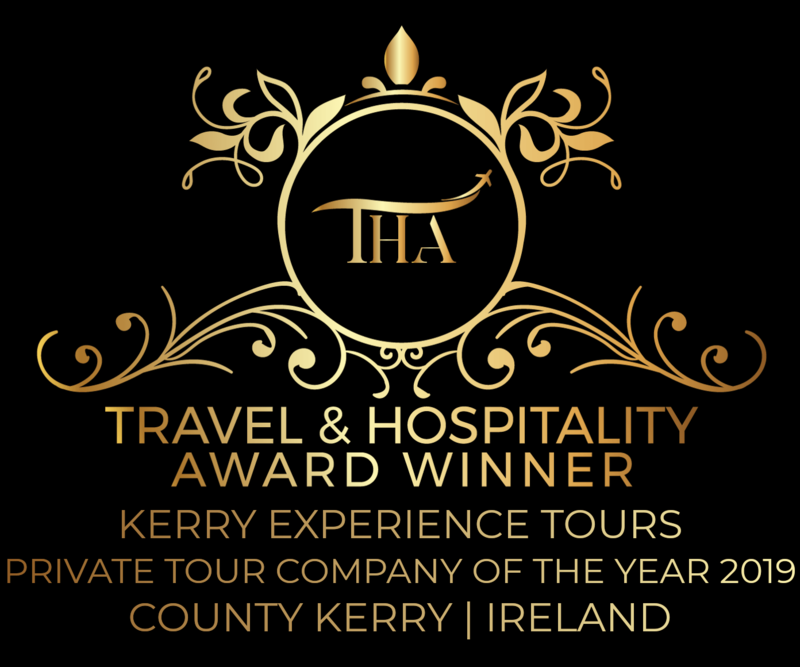 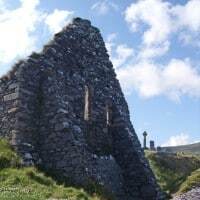 Incredible scenery, colourful villages, historic sites, culture, the Wild Atlantic Way, Ireland’s highest mountains, traditional music & food, and so much more. 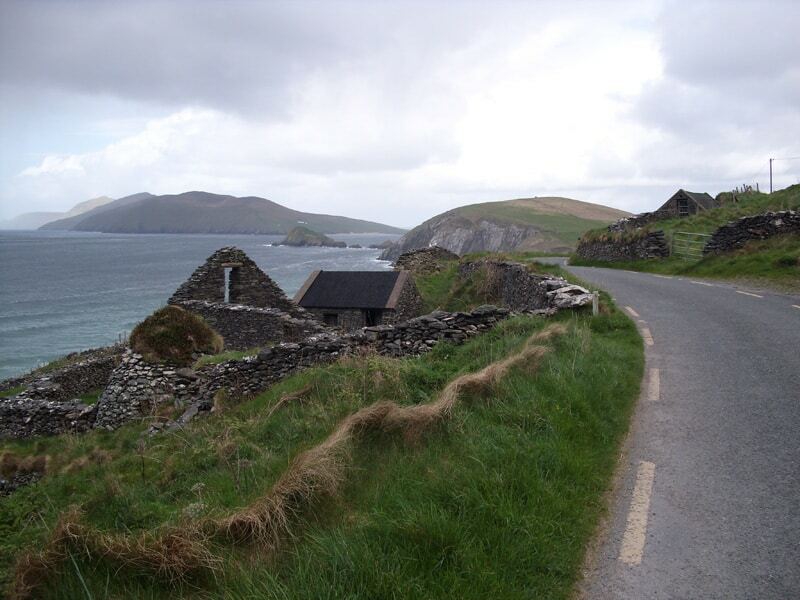 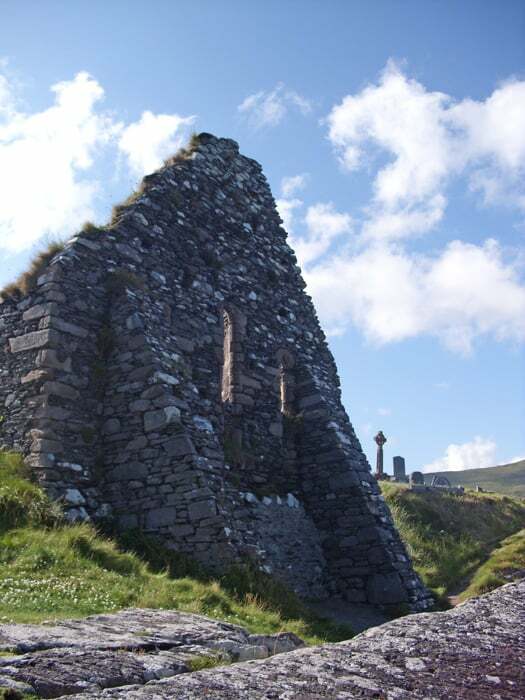 Enjoy the comfort of a driver/guide that will be at your service for the duration of your stay in Ireland. 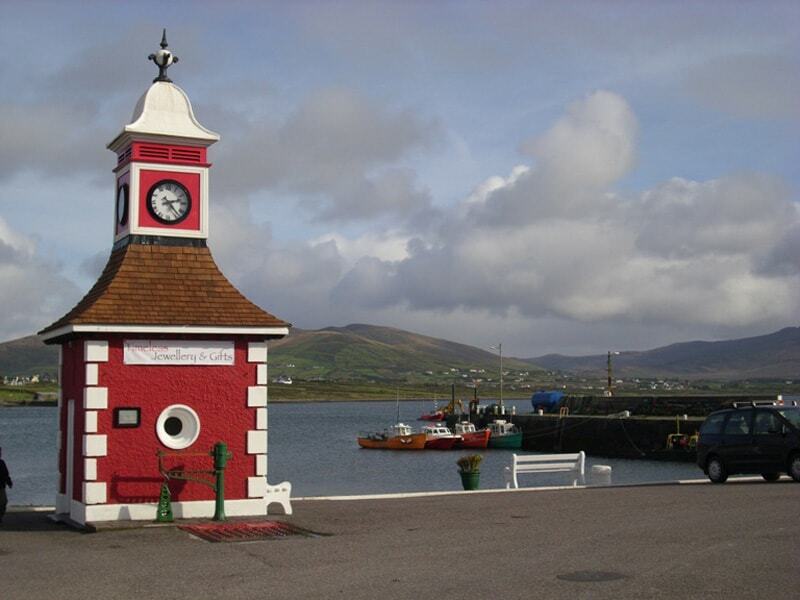 Make Kerry your home away from home. 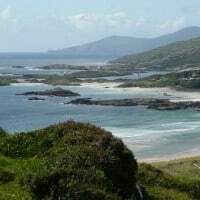 We can organise airport transfers, private day tours, and all other transfer needs you may have. 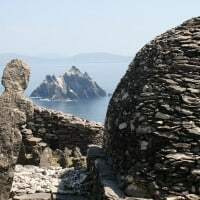 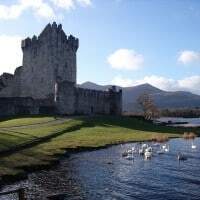 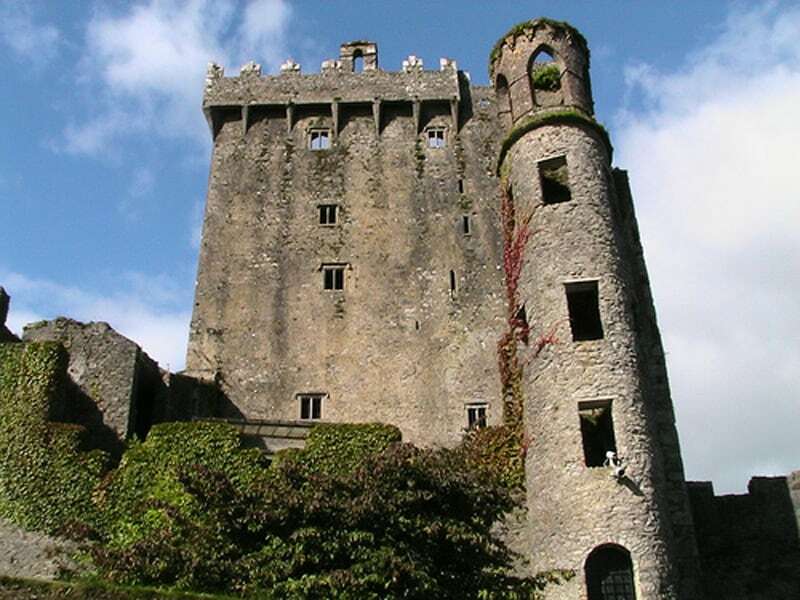 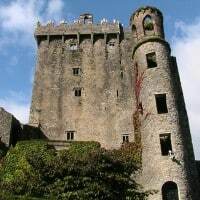 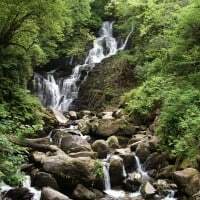 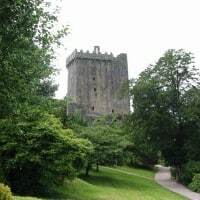 Contact us now, let us know what’s on your bucket list, and we’d be happy to suggest an itinerary for your chauffeur-driven Sightseeing Tour of the Southwest of Ireland.